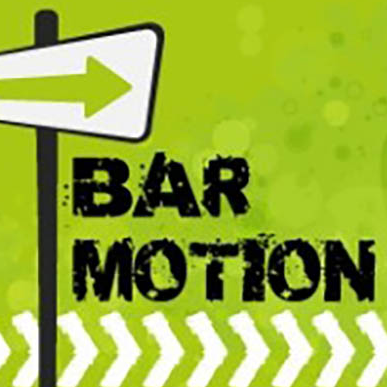 Barmotion is a vibrant, dynamic company that serves the Corporate and Event's industry in South Africa. 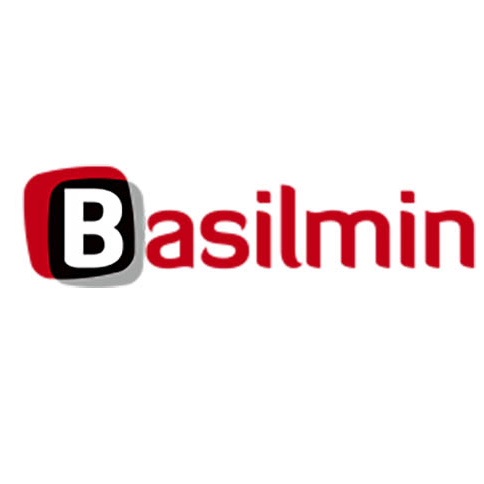 We provide professional mobile bar services, such as Gelato, Cappuccino and Smoothie bars for corporate events. 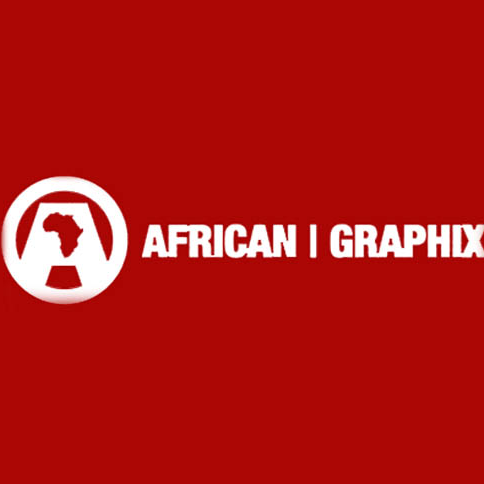 African Graphix is a brand management company specialising in design and brand management and is a supplier of branding, displays,point of sale equipment , exhibition stands, signage systems and corporate gifts and to all business sectors. 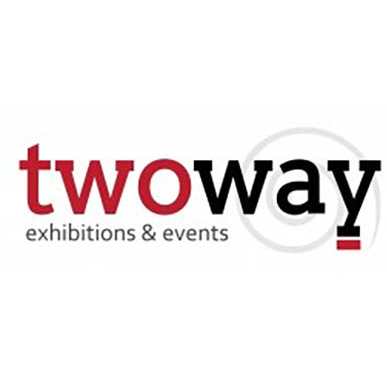 Two Way Exhibitions & Events has been in existence since 1997, and specialise in providing our clients with a personalised infrastructure service, from concept through to finished project. 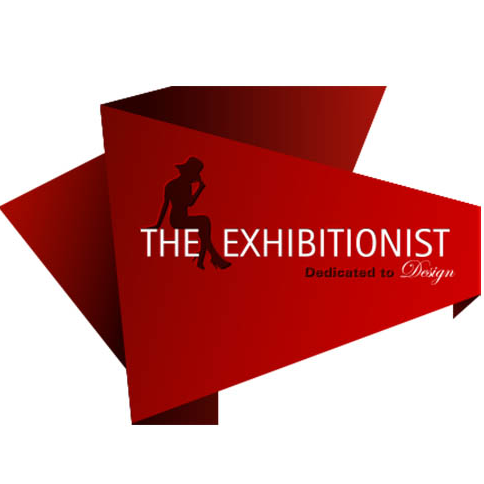 The Exhibitionist is a national turnkey service provider for exhibitions, events and shop fitting requirements. 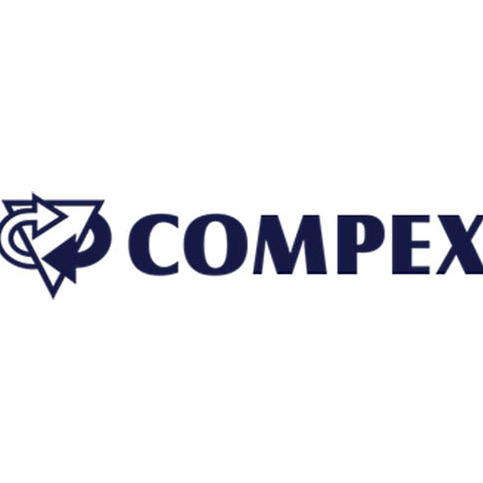 We have offices in Johannesburg, Cape Town and Durban, allowing us to perform work nationally. 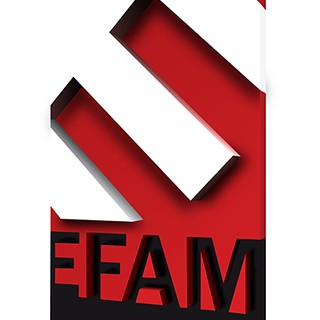 BluCube Design and Exhibitions is a forward thinking and successful bespoke exhibition infrastructural, special projects and service company that provides a level of service and expertise that is unsurpassed in our industry. 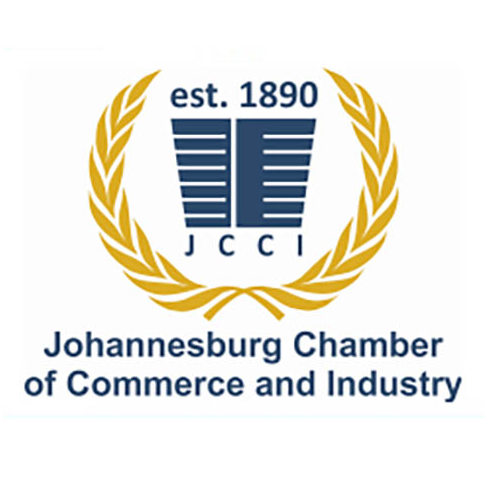 The Chamber is an independent, non-political, subscription-based association dedicated to promoting a business-friendly environment. 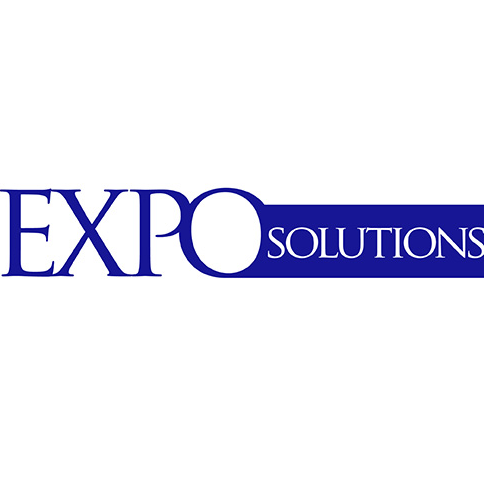 Our doors opened some 24 years ago, so we would like to think we know our stuff, especially when it comes to the events and exhibition industry! 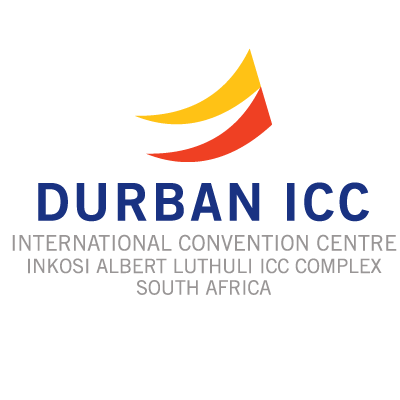 We embrace our vision to become the leading exhibition and event infrastructure solution provider in SA. 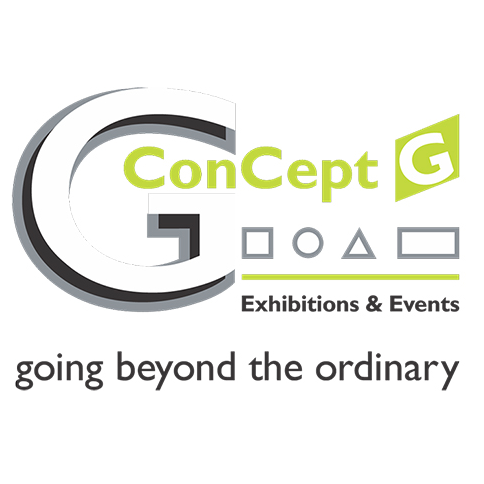 ConCept G Exhibitions & Events is a specialist exhibition stand contractor and event infrastructural supplier, offering an attentive to detail, in-house turnkey solution including design, manufacturing, construction and realisation of exhibitions. 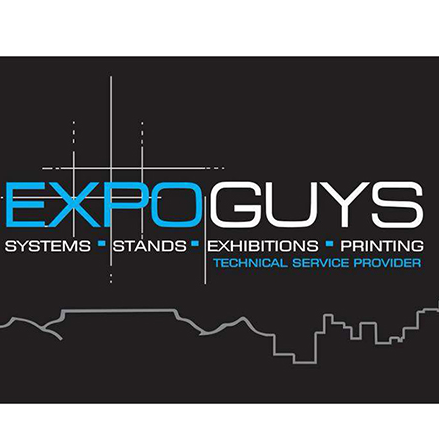 Expo Guys is a young-at-heart, dynamic company offering unique, creative and functional exhibition stands, displays, showrooms, retail environments and interiors to the market. 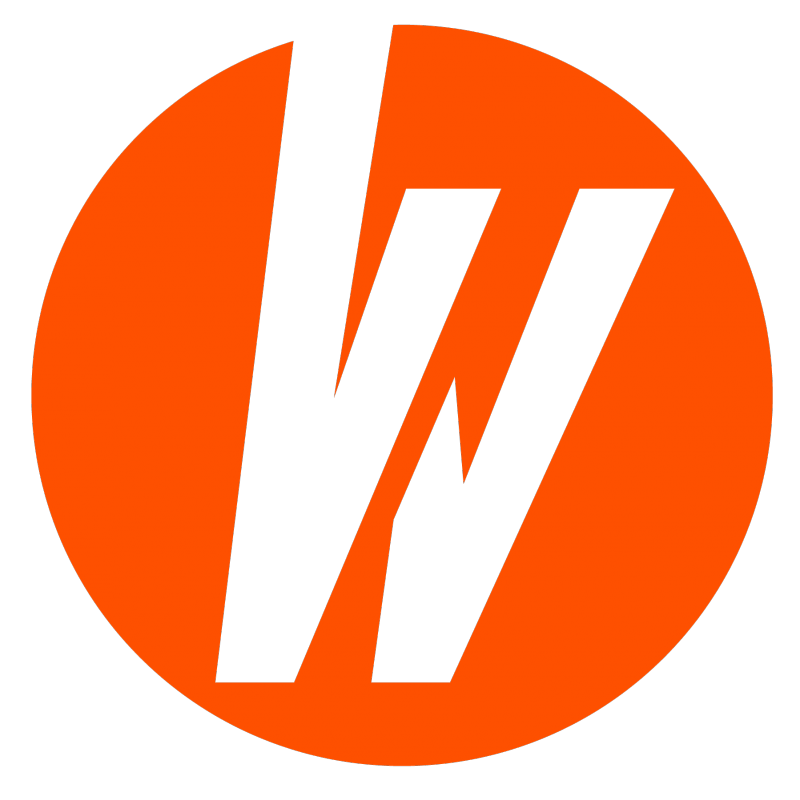 We translate your ideas into innovative stand designs taking your budget into consideration.